Chris & Erin Hutson have been serving at Crossroads since the very beginning of the the church, nearly 10 years ago. Chris serves as an elder and Chris and Erin serve together leading the Crossroads Kids program twice a month. Chris is a Junior High science teacher in Wichita after working as a herpetologist in zoos for many years. On the side Chris has started a new reptile business. 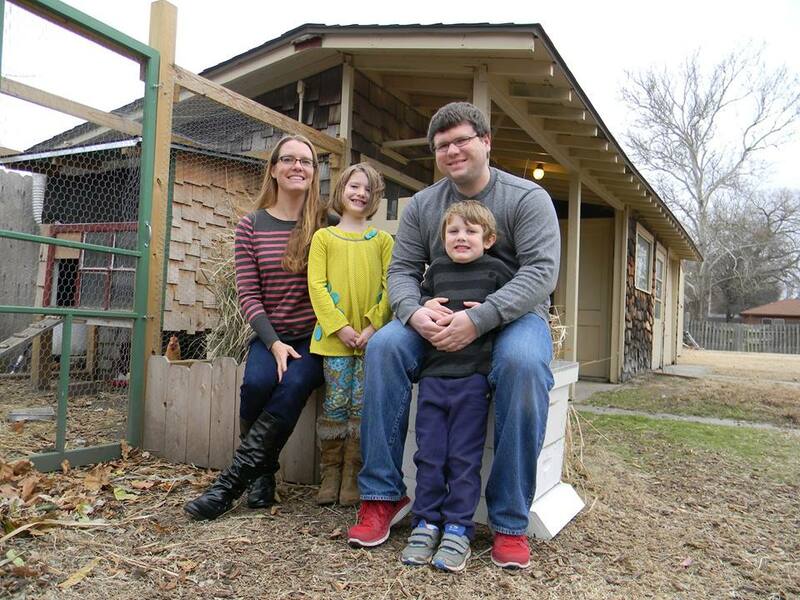 The Hutson’s have two kids and have quite the agricultural and urban farming life at their Wichita house. Charlie is the elder-statesman of the Crossroads Elders and brings a ton of wisdom, perspective, and energy to the table. He is Pastor Jeff Mullen’s father, and also a now retired teacher (currently in Valley Center). Charlie’s wonderful wife, Mable, is a one of the first friendly faces you will likely meet on a Sunday morning gathering, ensuring that you will feel welcomed and at home. Mable is also the Prayer Coordinator for Crossroads. If you have a prayer request, please contact Mable. Jeff is a full-time school teacher at Heights High School. When Crossroads started, he served as the first Lead Pastor for over two years, and his heart for those far from God is foundational in the goals and vision of Crossroads. Jeff continues to serve as Associate Pastor, a role that allows him to continue caring for the church as a shepherd and teacher, and preaching at least once a month. Jeff is married to Jana and they have two daughters, who are both now married and all active at Crossroads. Jana has the gift of hospitality and has been quite faithful to help with set up on Sunday mornings and playing bass guitar in the worship band.